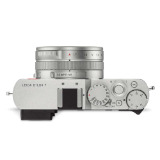 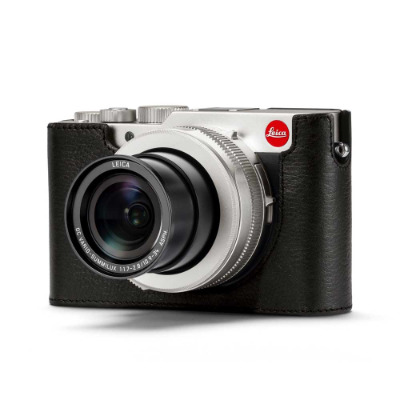 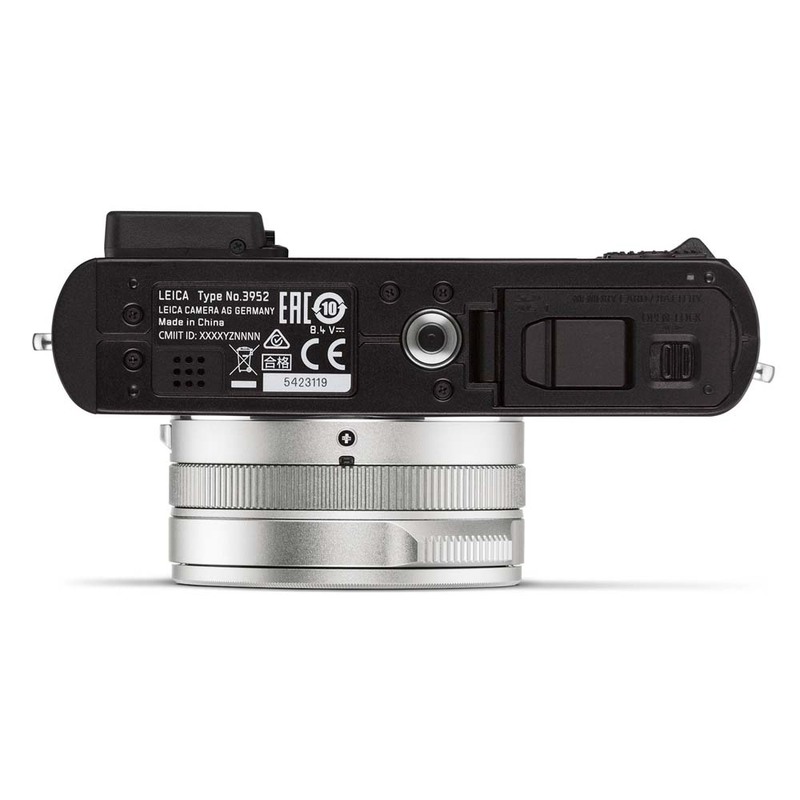 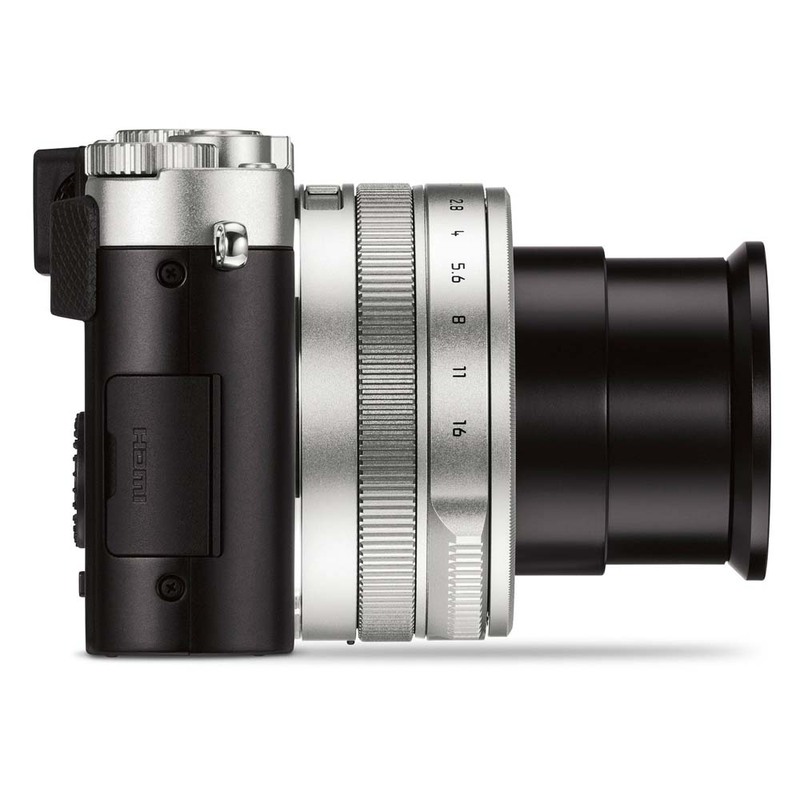 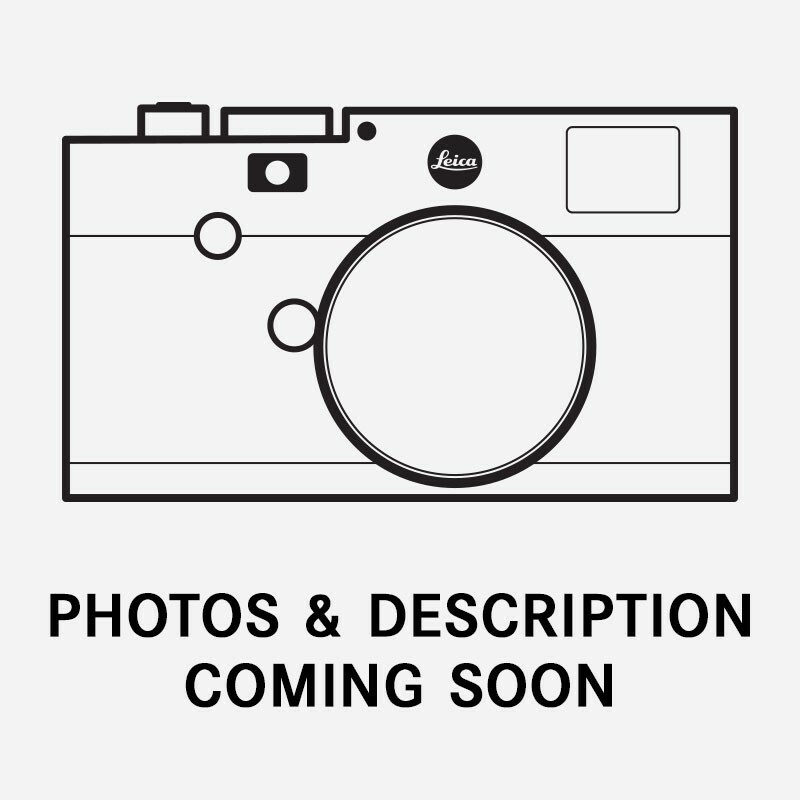 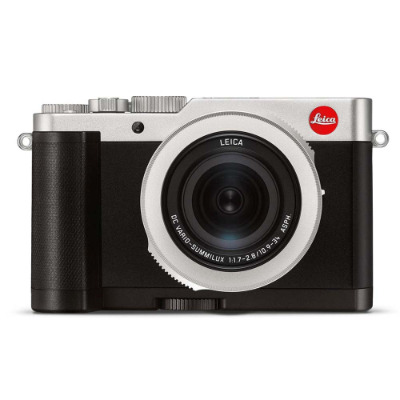 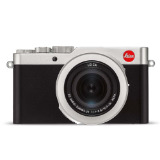 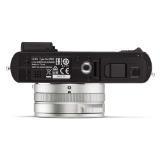 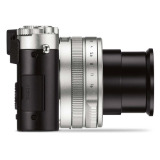 Its large 4/3rd sensor, fast lens (Leica DC Vario-Summilux 10.9-34 f/1.7-2.8 ASPH., 35mm equivalent: 24 – 75mm) and ideal focal length range make the Leica D-Lux 7 perfectly suited to a multitude of photographic situations. 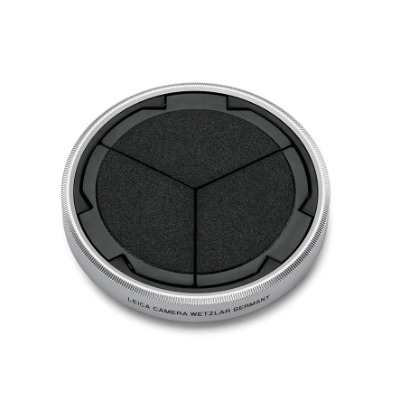 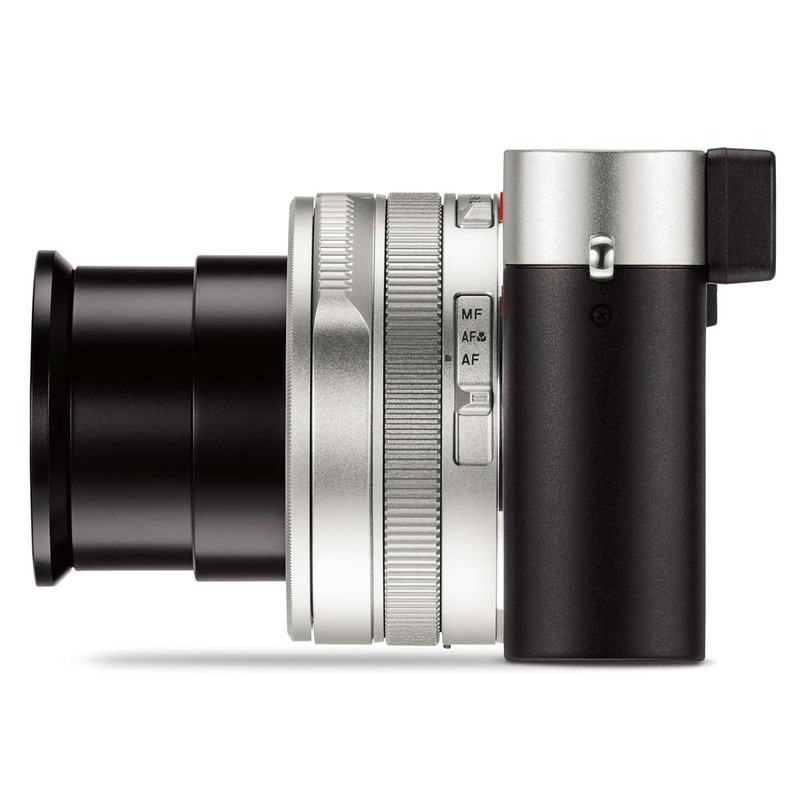 Discreet and powerful, the compact D-Lux enables ambitious newcomers to enhance their abilities quickly and effectively while serving advanced photographers as an everyday companion that should never be underestimated. 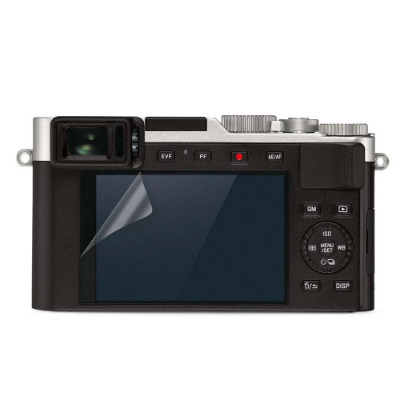 Through its intuitive operating concept, the D-Lux 7 is never intimidating to the ambitious starter, making it an ideal starting point for the amazing journey of photography. 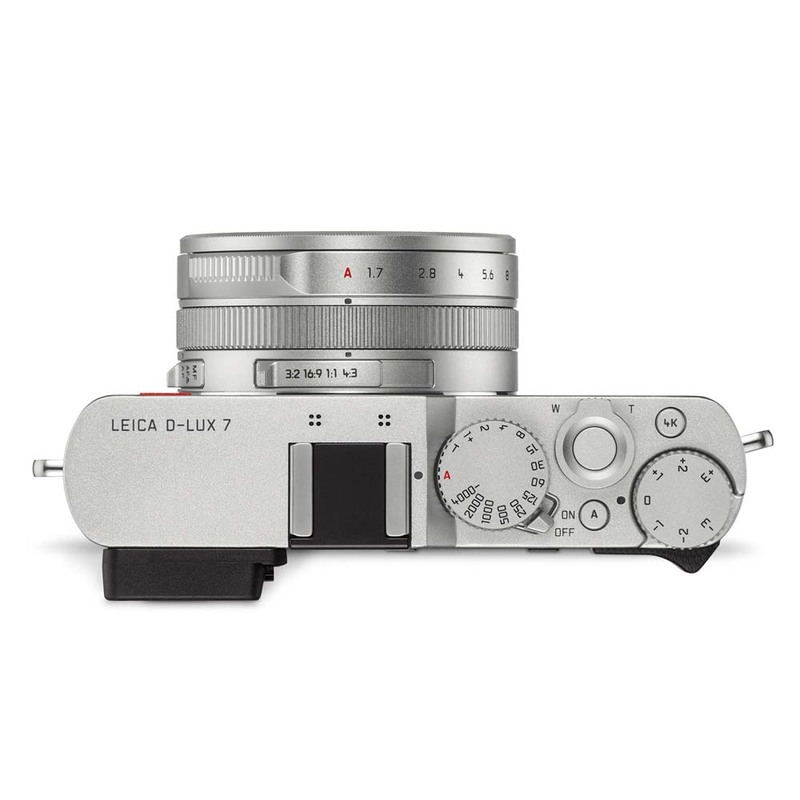 As the D-Lux 7 offers its users free choice of the desired complexity, it actively teaches them all the fundamental principles of photography through valuable, hands-on experiences.. 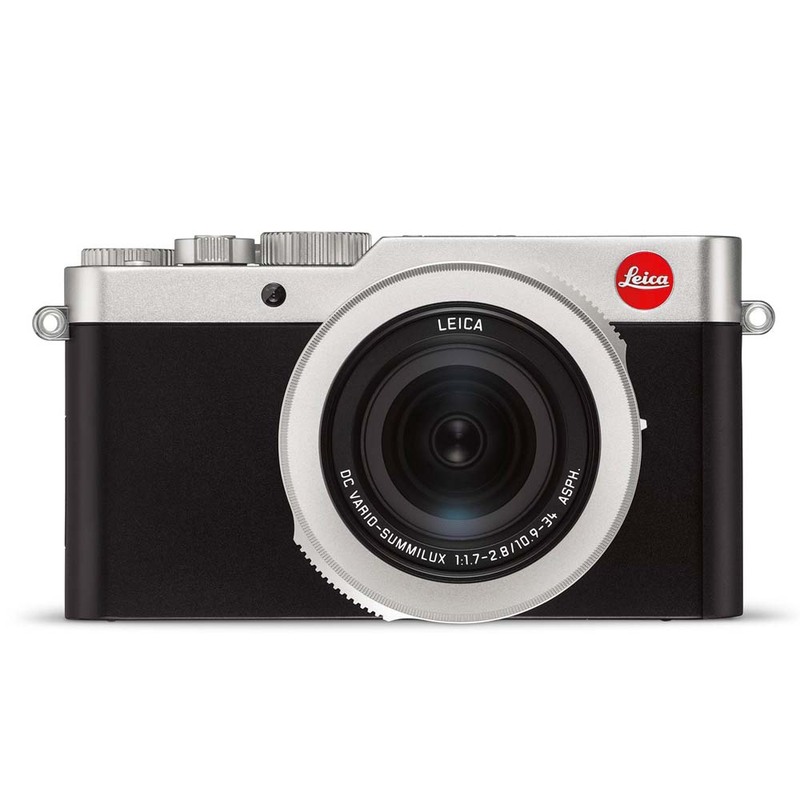 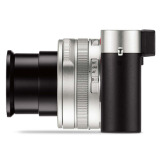 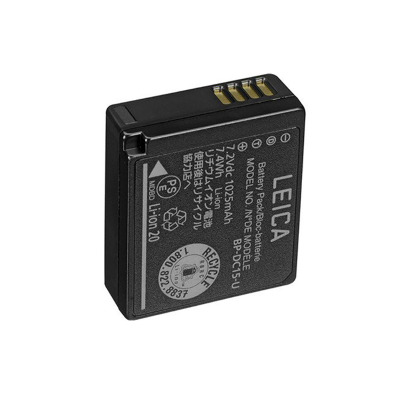 The Leica D-Lux 7 and the Leica FOTOS App connect in a heartbeat, creating the perfect way to share photos or videos via smartphone. This easy connectivity to all digital platforms enables users to capture and share their life in great quality and unparalleled speed. 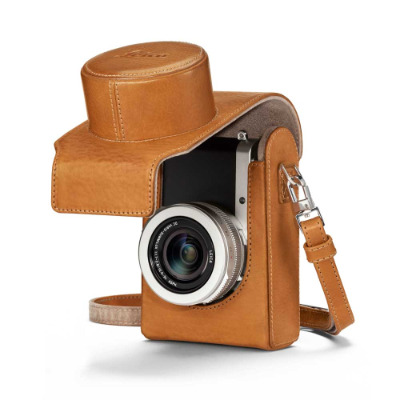 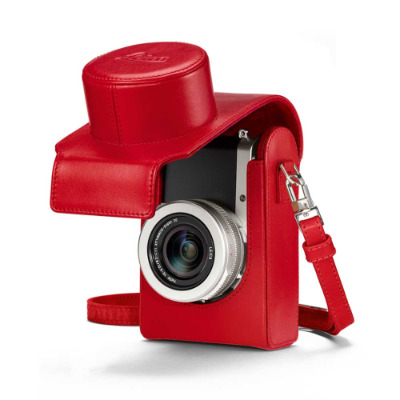 A stylish camera like the D-Lux 7 needs an equally fashionable accompaniment; exquisite cases, sturdy straps, robust protectors, an auto lens cap and wrist straps or practical handgrips are available seperately.